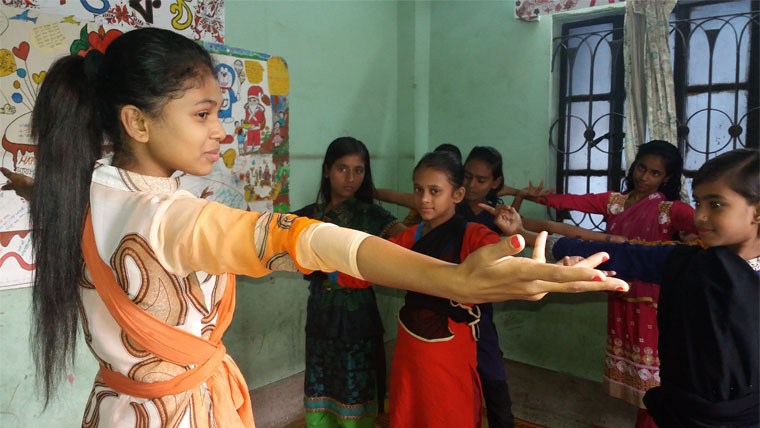 When Meghla joined our child rights information sessions she gained the knowledge and confidence to speak up to her family and express her unhappiness with marrying young. Fortunately, her wedding was cancelled and Meghla is continuing her education. 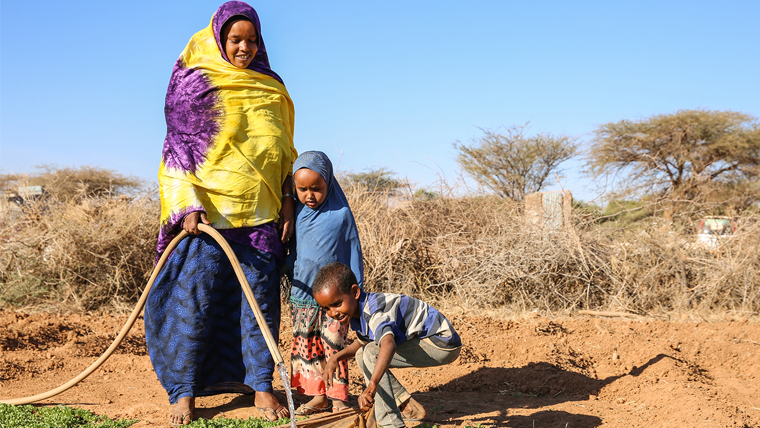 Somalia’s landscape has progressively turned drier and dustier over the past months, and with no rain in sight for the second year, rivers have dried up across the country and plants and trees – many people’s only access to food – have succumbed to the scorching sun. 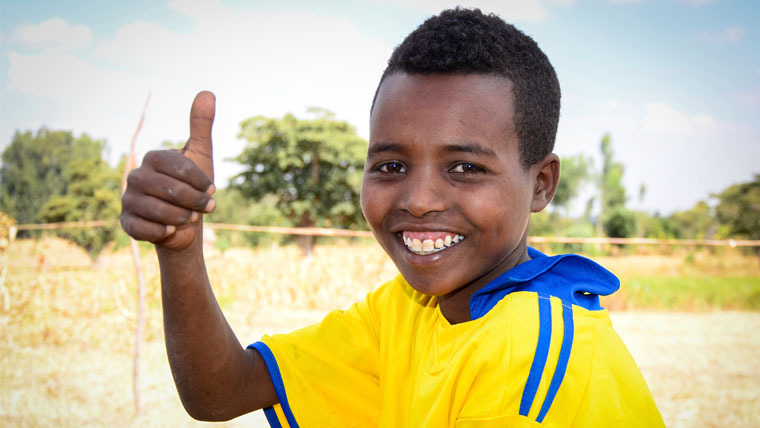 For Amanuel, 12, from Ethiopia, clean water means everything. Since World Vision installed a new water pipe in his village, he hasn’t stopped telling everyone how happy he is. 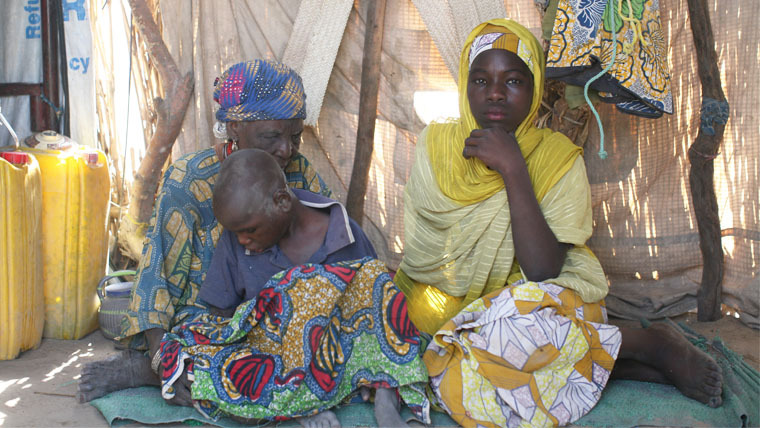 In crisis, children regularly miss out on opportunities. They are forced to drop out of school, thrown out of home, and find themselves struggling in ways they had never imagined.